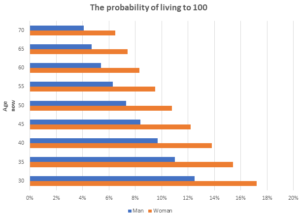 Your chances of reaching 100 are probably greater than you imagine. It may sound fanciful, but a 100-year lifespan is well within the bounds of probability. That could have profound implications for your retirement planning. 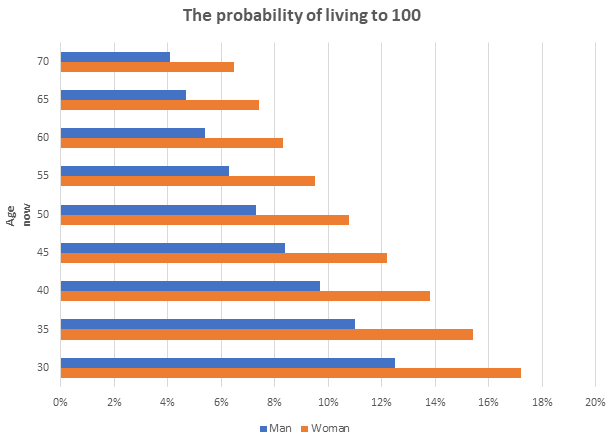 While the average 70-year-old man now has a 4.1% chance of reaching his 100th birthday, an average 40-year-old woman has a nearly 13.8% chance of becoming 100. And the number of people who are likely to live well into their 90s has soared. Office for National Statistics data is based on the entire UK population, which means that they could well be an underestimate for you. There is evidence that life expectancy is affected by levels of wealth. There are three big issues to look out for in planning a long retirement. 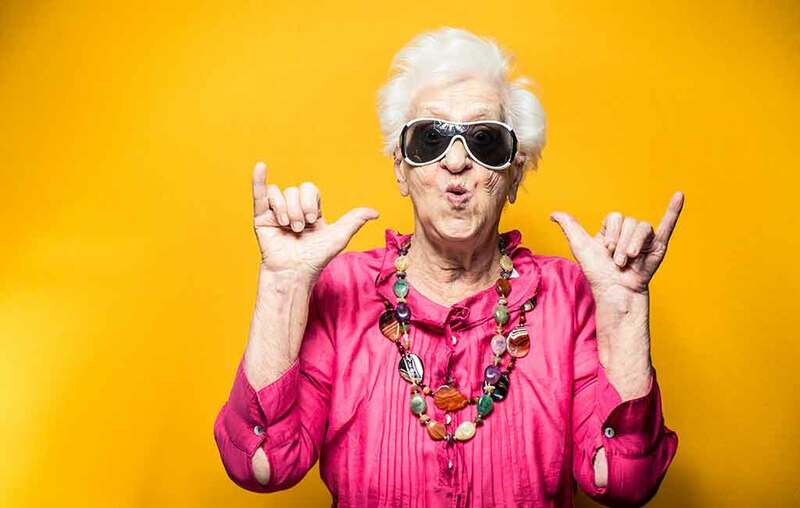 If you retire at 65 (and do not forget the state pension age will reach 66 by October 2020), then you could need your pension income to last for at least 35 years. The only way to guarantee your income for such a long period is to purchase an annuity. However, the price you pay will reflect the potentially long payment period and current low long-term interest rates. 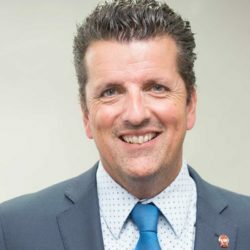 A simple fixed annuity for a single person starting at age 65 now, with no increases, will cost about £100,000 to produce an annual pension of about £5,500. You could take income withdrawals from your pension fund and other investments, although that would not provide a throughout-life guarantee. Investment markets are almost bound to go through several cycles throughout your retirement. So, your retirement fund would need careful management to handle the potential problems caused by drawing regular payments from it in falling markets. Taking a fixed retirement income cannot be a realistic long-term option because of inflation. The pound has lost over two-thirds of its value over the last 35 years as measured by the RPI. Even if inflation drops over the next 35 years, averaging just 2% annually, today’s pound will be worth just 50p by 2054. An inflation-proofed annuity for a single person costing £100,000 at age 65 would currently provide only a little over £3,200 a year. The minimum level of pension contributions for auto enrolment will be 8% of band earnings from 6 April 2019. Yet pension experts consider this will be nowhere near enough to fund a comfortable retirement for most people, even after allowing for a full state pension (£168.60 a week from April 2019). Please call us on 01273 774855 or email us by clicking here for help with planning for your retirement and cashflow forecasting into those retirement years. The value of your investment and any income from it can go down as well as up and you may not get back the full amount you invested. Past performance is not a reliable indicator of future performance. Investing in shares should be regarded as a long-term investment and should fit in with your overall attitude to risk and financial circumstances.